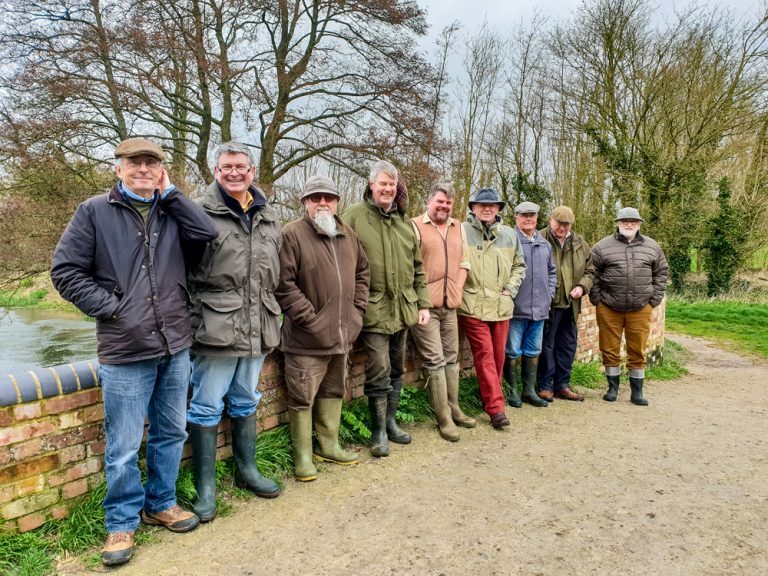 Cracking weather for New Members Day and eight enjoyed the tour of the Club’s waters, thanks to the helpers and Martin for these great photographs….. There was a great turn out for New Members Day and they say plenty of hatching grannom with lots of rising fish….! Rising fish to hatching grannom greeted the 2011 new members as they were shown round the Club’s waters today. The rivers are in fine condition for the coming season, but some rain would be good! 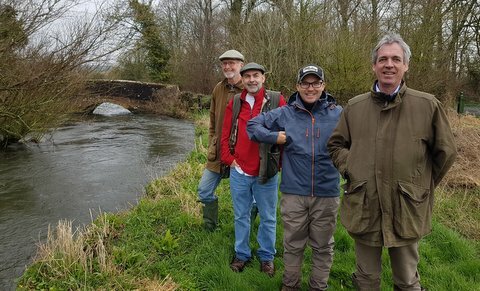 Just back from a grand tour of our fishing – we saw no rising fish, just plenty of water and lots of fishing talk….